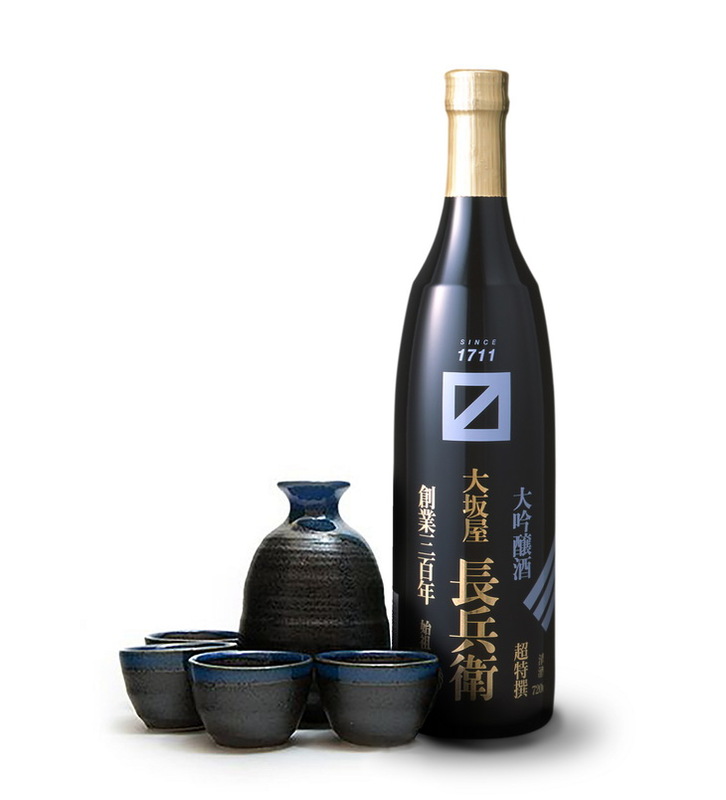 Kayuputi is delighted to invite you to join Quintessential sake pairing dinner with Ozeki Sake on Saturday, 9 March 2019. Delight your taste buds with a delectable 5-course menu handcrafted by Executive Chef Agung Gede, paired with premium quality sakes and presented by Ozeki’s sake master, Takashi Ebitani, who will also share more insights into the traditions of sake and its delights. 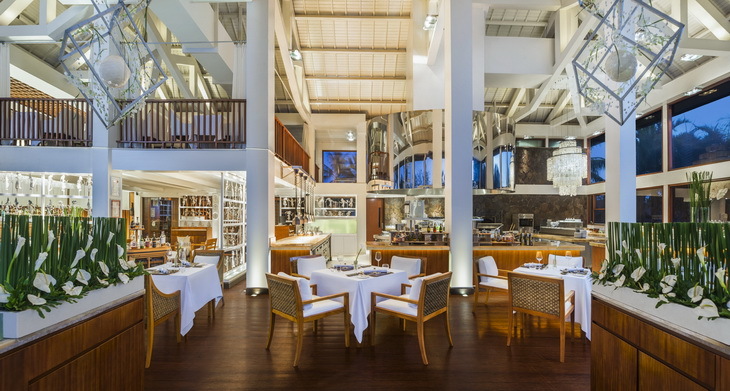 Start the evening with a pre-dinner cocktail at Kayuputi Bar from 7:30 PM.